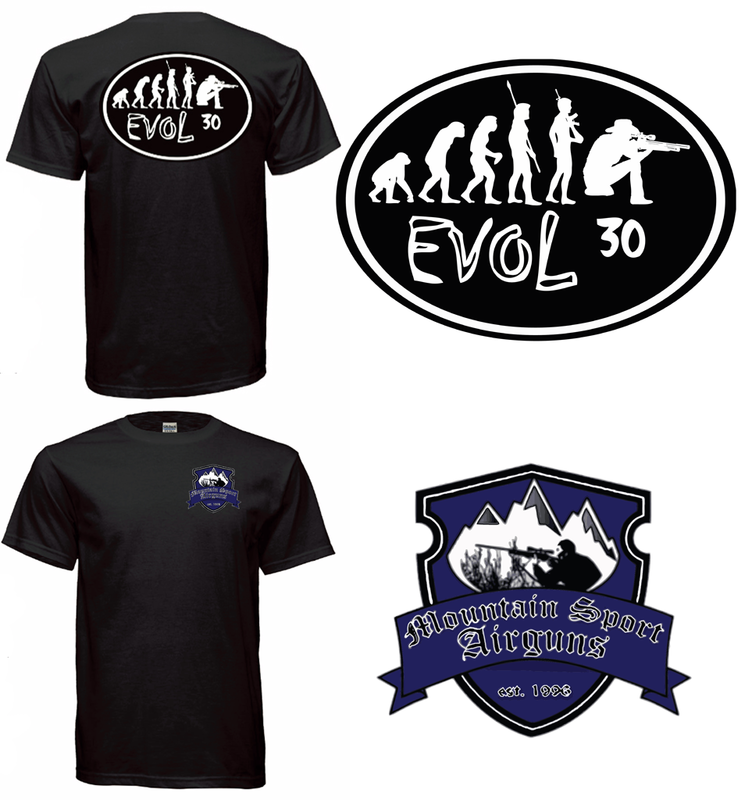 T-shirt Evol 30 Evolution Air Rifle Black. 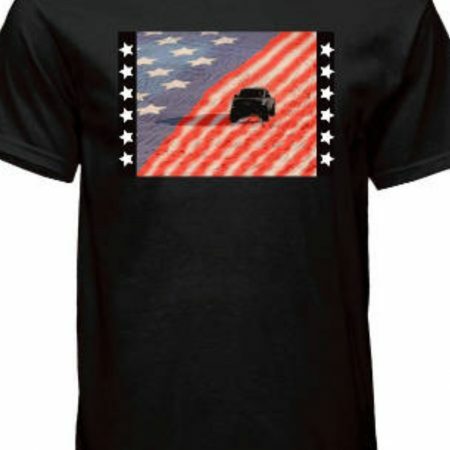 For the American Air Arms Evol 30 Air Rifle Enthusiast. 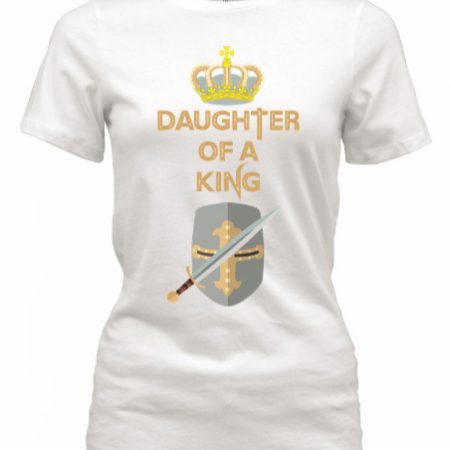 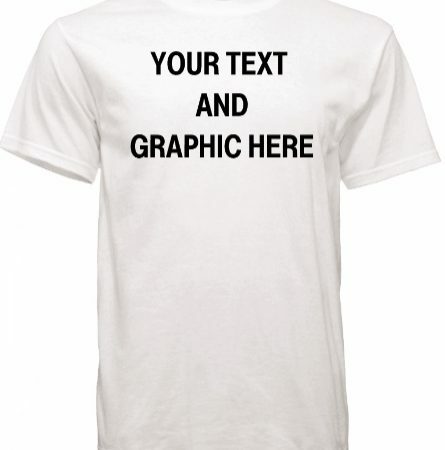 Available in Men's Black SM, MED, LG, XL, and 2XL. 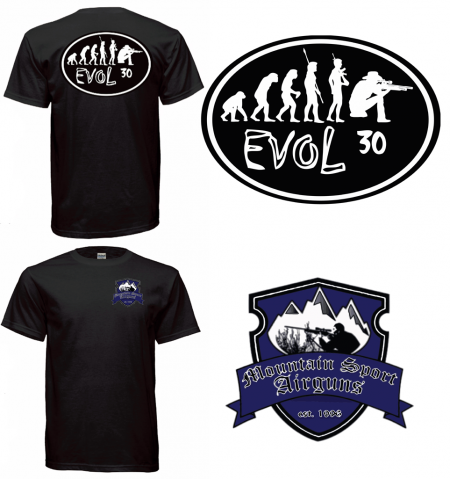 T-shirt Evol 30 Evolution Air Rifle Black. 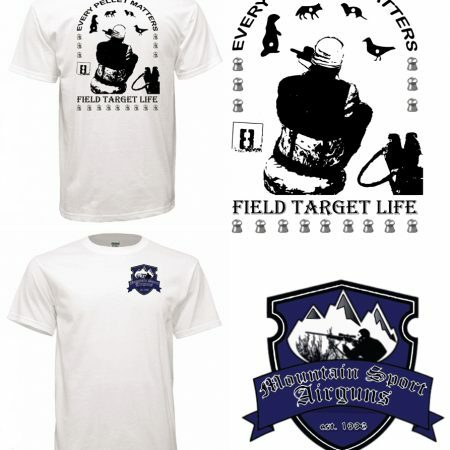 For the American Air Arms Evol 30 Air Rifle Enthusiast.